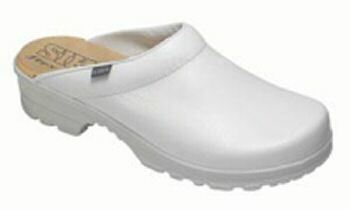 Comfort clog nursing shoes are ideal as nurse clogs, doctor clogs, chef clogs, as well as the hospitality industry, the medical industry and service industries. In fact, Sika clogs offer the ultimate comfort for those who spend time on their feet. 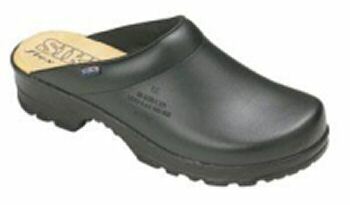 This comfort clog nursing shoe features an insole constructed of calf leather, making it soft and comfortable while ensuring an ideal climate for your feet. The soft flexibility of the clog make it ideal for standing, walking or climbing stairs.